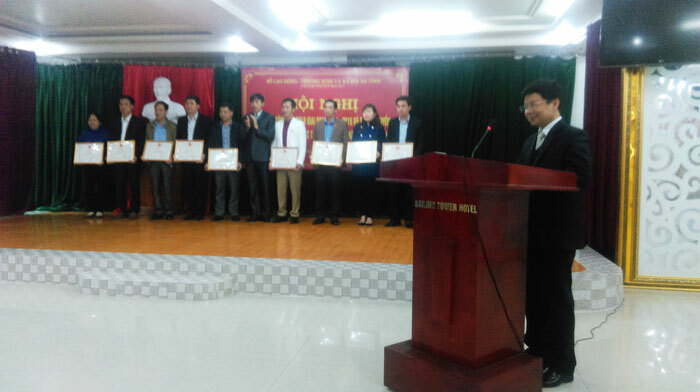 Thang Long OSC was awarded a merit certificate in labor export. 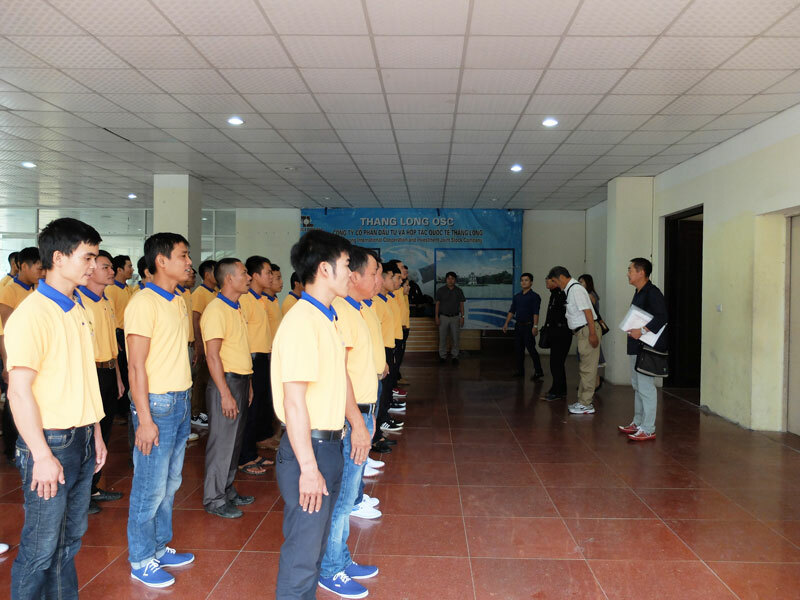 On January, 21st, 2016, Ha Tinh Labour, War Invalids and Social Affairs Department held a meeting to summarize the work of labor export in periods 2011 – 2015 and welcome workers come back from Korea after finishing contract duration. 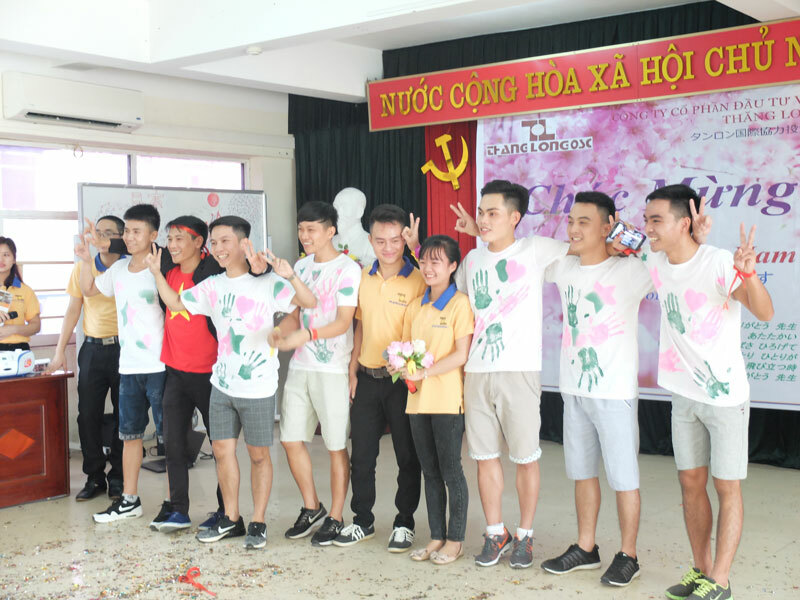 On May 20threcently, Ha Noi Technology College (HiTech)officially visited and discussed with Thang Long OSC at Thang Long OSC’s head office. 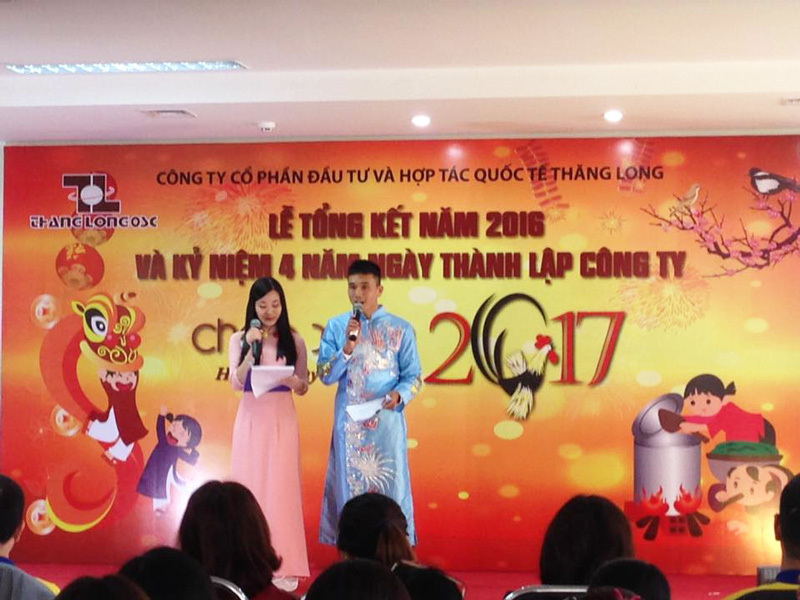 The closing ceremony 2016 and commemorating 4 foundation years of Thang Long OSC. 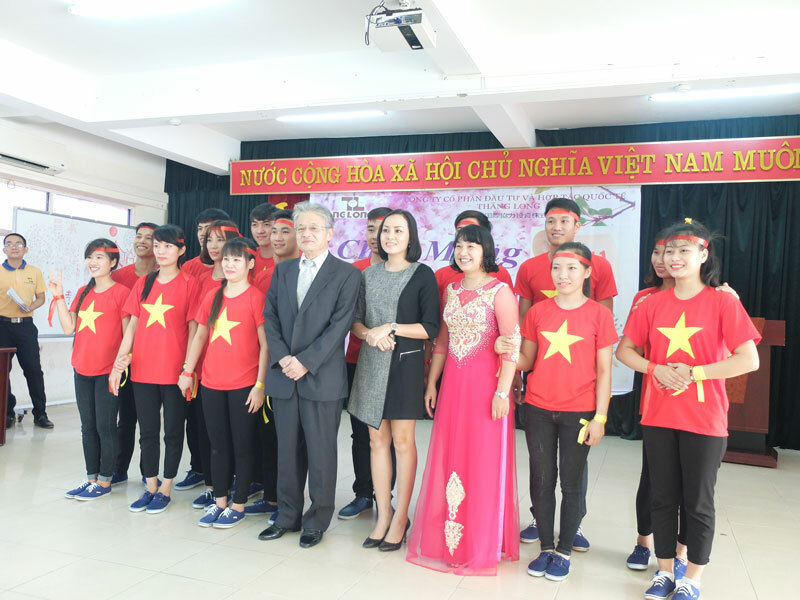 On January, 14threcently in the meeting – hall of Ha Noi Women’s Union organized “The closing ceremony and commemorating 4 foundation years of Thang Long OSC”. Expressing thankfulness to all teachers in Viet Nam Teacher’s Day at Thang Long Japanese Center. 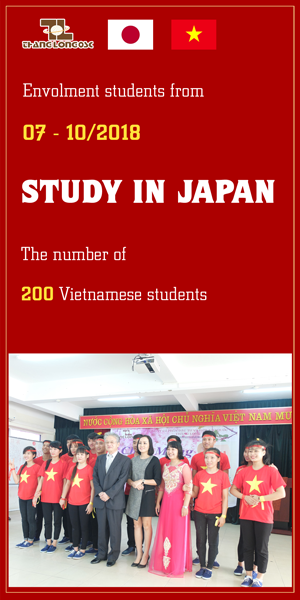 Traditionally, on November 20th annually, teacher and student at Thang Long Japanese Center prepare for the ceremony. 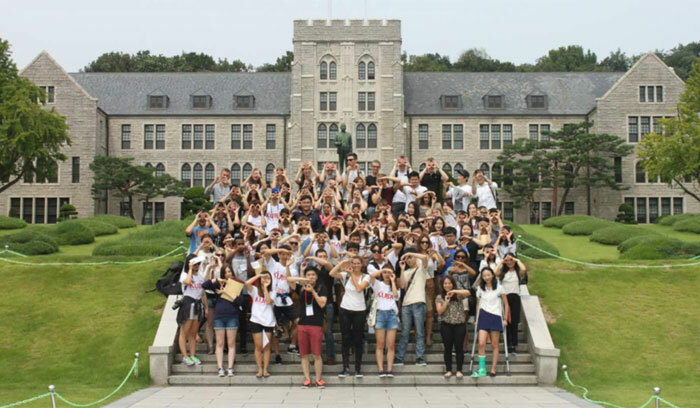 Japanese Enterprise informally visited with the family of 5 trainees. Recently, the senior representative of a Japanese enterprise which operates in the field of the mechanic at Fukuoka informally visited with the family of 5 trainees who have worked in accordance with the contract of 3 years period in Japan. 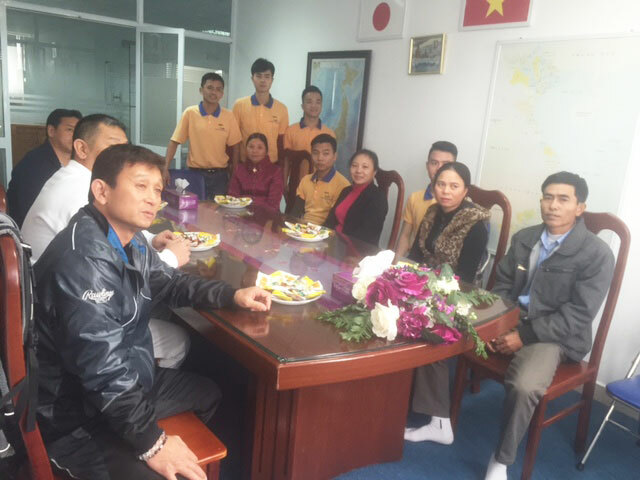 Fukuoka Trade Union visited Thang Long OSC on a business trip. 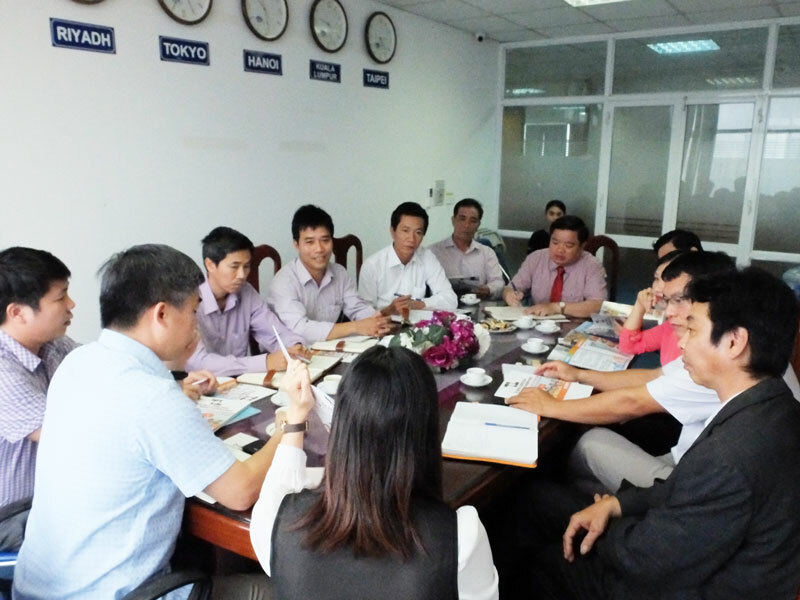 From 10th – 13th, January, 2016, Fukuoka Trade Union with representatives of 3 companies under the Trade Union visited Thang Long International Cooperation and Investment Joint Stock Company on a business trip in Ha Noi.